Looking to volunteer abroad as a group? Projects Abroad have many years’ experience arranging tailor-made volunteer trips abroad for groups of five people or more. Maybe you’re a school or university group, a sports team or a business looking to give back? Group volunteering is a wonderful way to make a positive difference in a disadvantaged community while bonding with your companions and exploring a new culture. Why organise a Group Trip through Projects Abroad? We offer great flexibility and variety, and our projects run year-round. This means you can choose your start date and project duration. 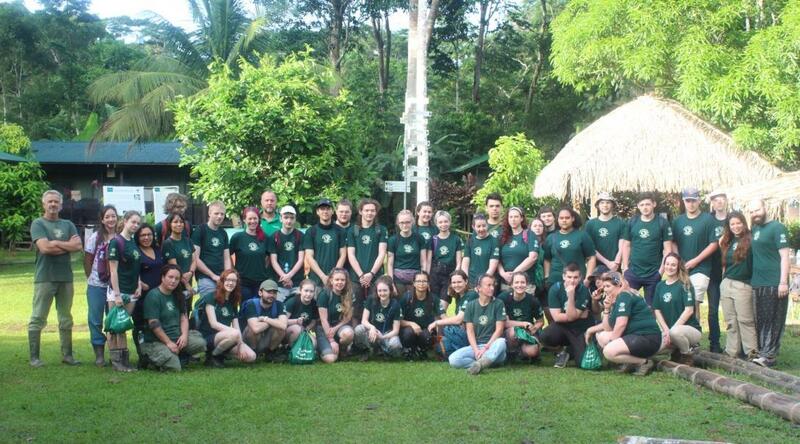 Projects Abroad also offer a wide range of programmes, from Childcare to Conservation and more. Each Group Trip is catered to your needs and interests. When you book, you can let us know if you have any special requests, and we will do our best to accommodate you. We have dedicated support staff in each country to ensure a smooth and professional experience. They are available 24/7 to assist you with anything you might need. The price of your Group Trip covers food, accommodation, medical and travel insurance, airport transfers, and transport to and from your placement. In your time off on weekends, we will organise exciting activities and trips so that you can all make the most of your time in-country.